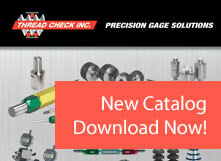 For industries better served by owning a set of Class X pin gage sets, rather than purchasing a pin gauge library, Thread Check proudly carries Meyer Gage’s Class Z Pin Gauge sets. 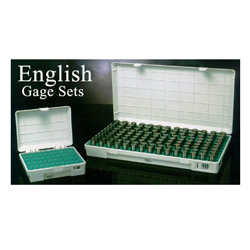 These sets offer the most commonly used Class Z pin gages and are used across a wide range of industries to perform numerous tests. 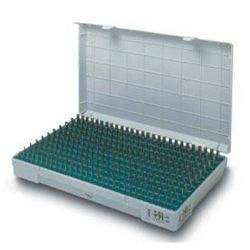 Below we summarize the features and qualities of our Class Z Pin Gage Sets. If you have any questions, we invite you to contact our representatives for more information. 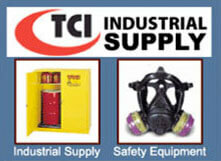 For more information, to receive a quote, or to place an order, please contact our knowledgeable representatives at (800) 767-7633.